Giulio Barbieri will be exhibiting at R+T Stuttgart. 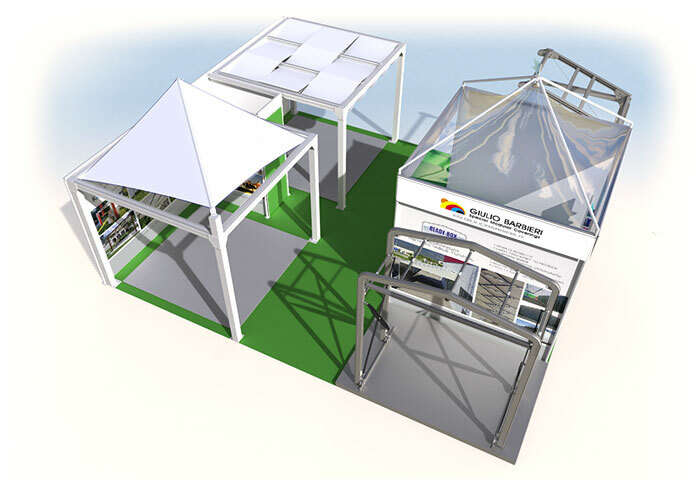 Taking place in Stuttgart from February the 24th to 28th, this is definitely the major international showcase designed specifically for all manufacturing Companies providing outdoor coverings and sun protection systems. 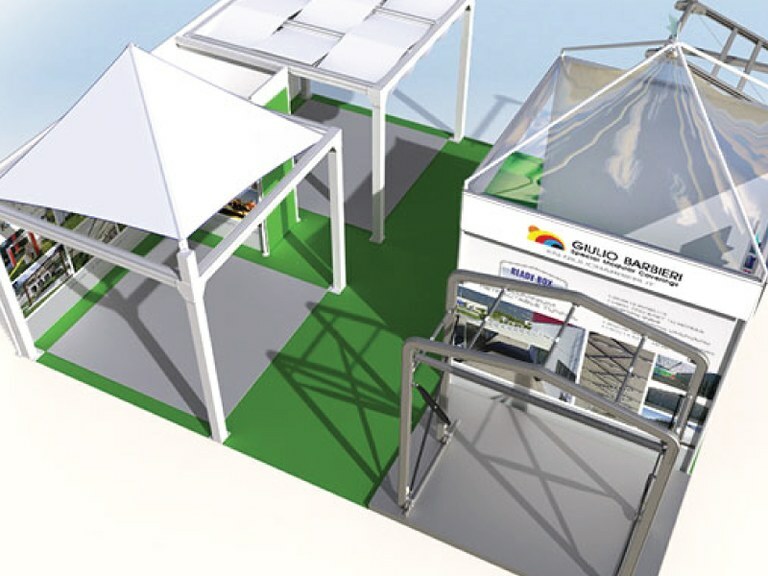 Do come along and visit us at our booth (Hall 1 , Stand n° B78), to find out more about the latest news: we look forward to showing you our brand new trio of pergolas Kube, Onda and Vela, our clear span Coprifacile and the biggest Retractable Tunnel Ready Box 4.